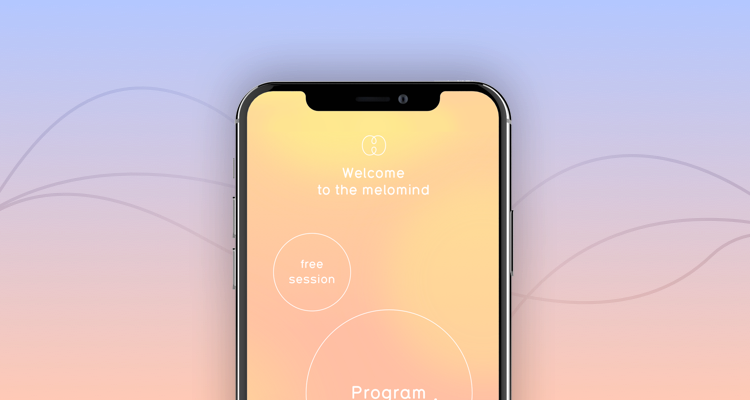 The Melomind app guides you through various brain training exercises. At the end of each session, you will learn about the different phases of your brain activity: deep relaxation phases, resting moments or more active times. You will progressively know yourself better and connect deeper to your own sensations. During your program, Melomind offers you a reporting of your relaxation behaviors over time. You will visualize your progression along the way and unlock new exercise levels. More than an app, Melomind becomes your coach. You will receive personalized advice and customized coaching to get the best out of your brain training sessions and learn how your brain works.